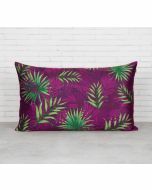 Turn up the comfort factor of your travelling, with the C est La Vie neck pillow. 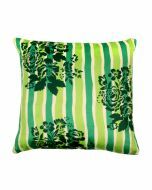 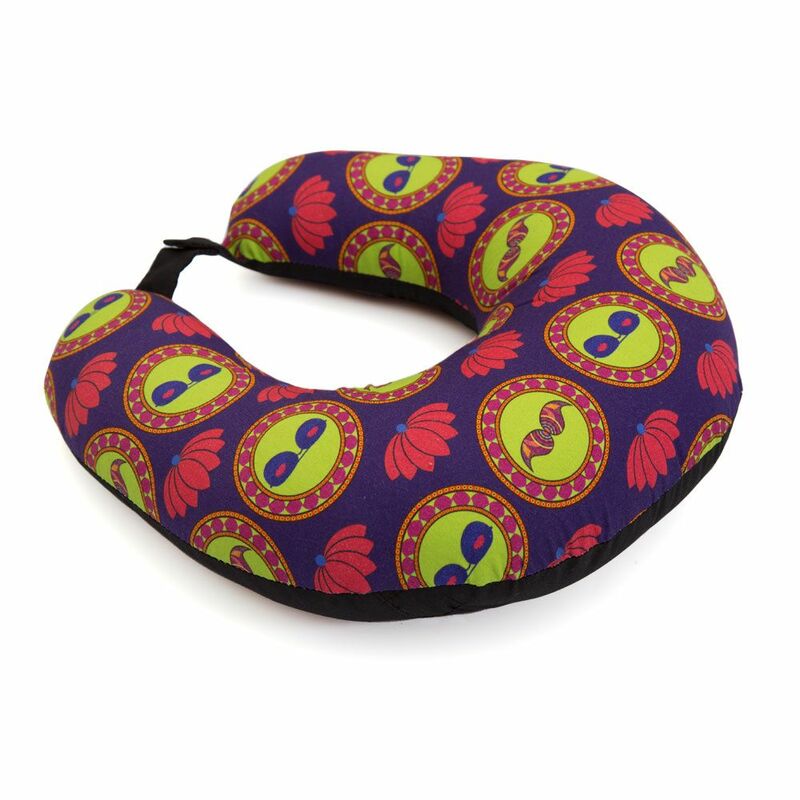 Boasting of total comfort, the neck pillow sports a funky design with bold colors adorning it. 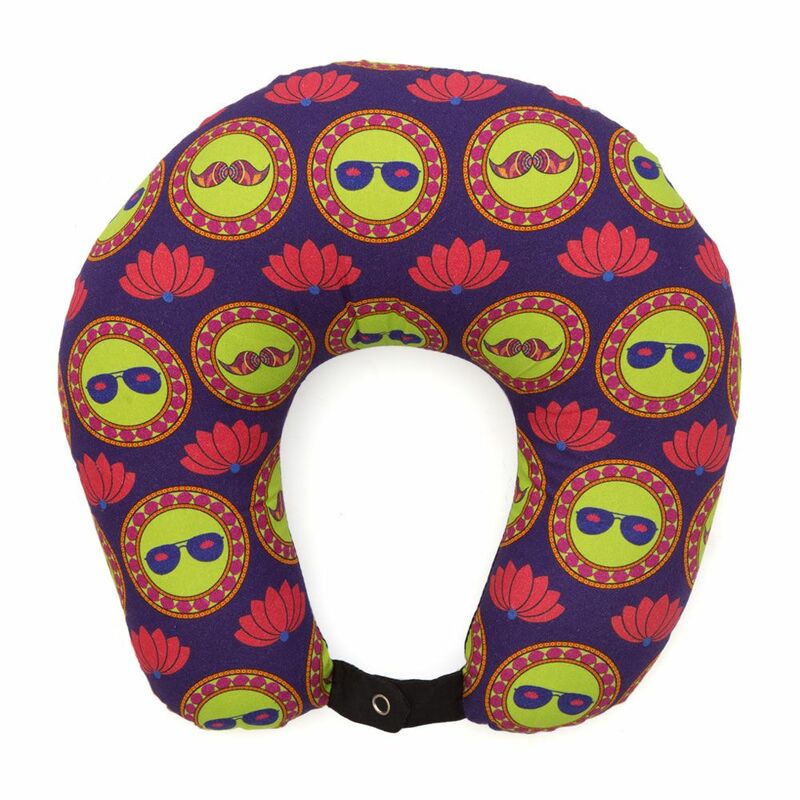 Depicting lines alternated with sunglasses and moustaches, this neck pillow will grab the attention of all your fellow travellers.